Up to 2 Months Free on Select Units! Enter move in date below to view our availability.  Welcome to Eastside Heights, East Nashville’s newest apartment community for those who crave the latest in luxury amenities and optimized living. Our studio, one and two-bedroom apartments are perfect for creative urbanites who want to be in the middle of it all. Located just minutes from I-24 with easy proximity to Downtown, Music Row, Germantown and more! Enjoy a concert or watch a Titans game at Nissan Stadium just a short walk away. 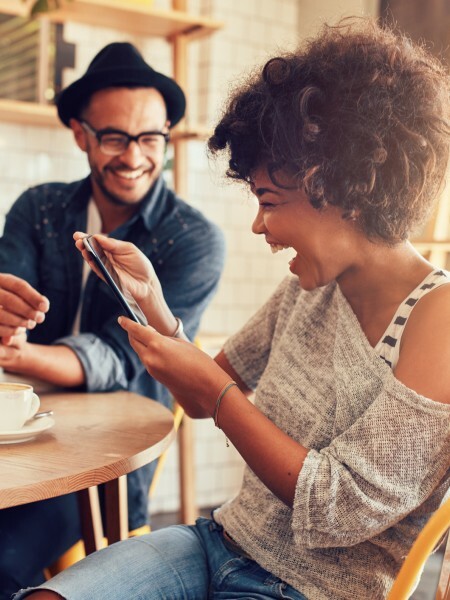 Our apartment community features a saltwater swimming pool and sundeck, innovative fitness center, sky lounge, club room, WiFi throughout the property and a pet spa for your furry friends. Catch a flick at our resident-only outdoor theater or enjoy a little retail therapy at our ground-level retail shops. Get a taste of something different at Eastside Heights. Come visit us today! MAKE EAST NASHVILLE YOUR OWN. Discover the creativity and energy of East Nashville.